Bud came to Kenya for the first time in 2016, and like many before him, he fell in love with the country's beautiful landscape and people. 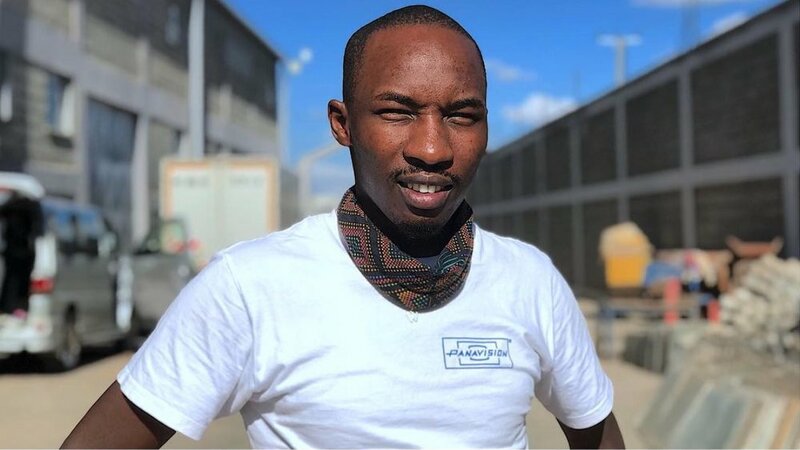 Stories Found began out of a desire to help the Kenyan film community flourish, and to give back to a country that has given him so much over the years. Evie Maina is a Television Presenter and founder of Cultured International. She established her organization-Cultured after hosting Arts and Culture Television show, where she got to see the beautiful Cultures found in Kenya. Inspired by a love of people and the diversity it brings, she began the journey of bringing all these colors to those around her through film and different activations centered on Culture. She has worked with different groups and embassies found in Kenya as well as organizations like United Nations on documentaries about Quality Infrastructure and World Oceans Day. She was also part of the crew on the international documentary film project, AVOICE4PEACE. She believes in the uniqueness of everyone she comes across and looks for inspiration from the beauty of the human spirit. 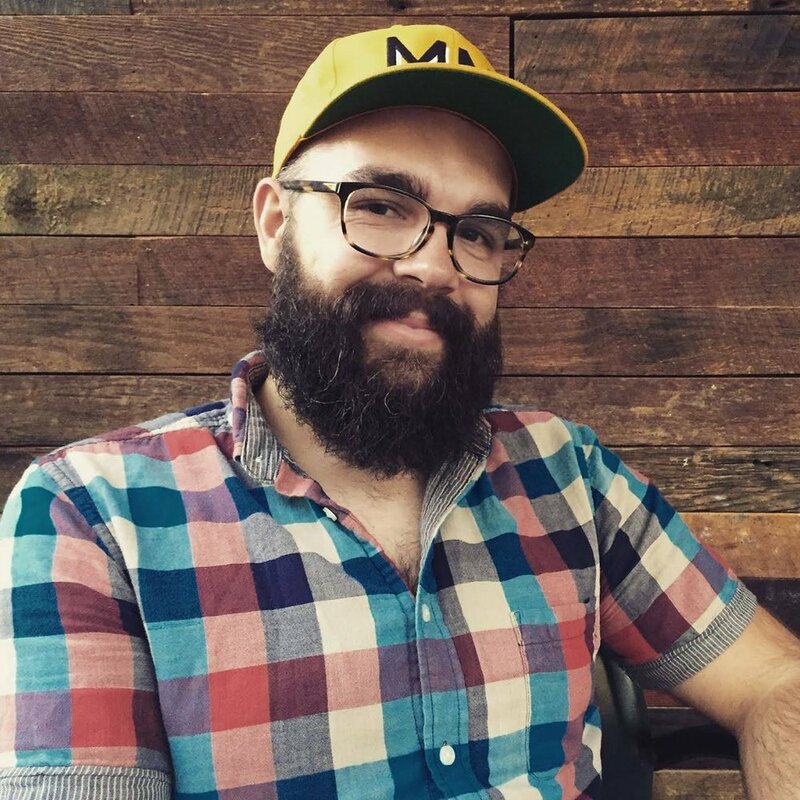 James Martin is a filmmaker and designer living in Atlanta, Georgia. As co-founder of Four X Productions, he has produced Bubble (2013), Call Me (music video for St. Paul and the Broken Bones, 2014), and Little Cabbage (2015). Combining his love for well-made cocktails and filmmaking, his directorial debut The New Orleans Sazerac is an award-winning short documentary about the history of the famous Southern drink. Shot on location in The Big Easy, The New Orleans Sazerac has been featured at several 2016 U.S. film festivals, including the Emerging Filmmaker Showcase at the American Pavilion, as part of the Cannes Film Festival. When he’s not making films with his wife Jen West, he enjoys burgers, restaurant branding, and playing with his dog Cilantro. Ishmael Azeli is a Kenyan filmmaker and international 1st AC/CAM OPP, with years of experience in the region and around the globe. He has worked with different clients to conceptualize, manage and execute projects across multiple locations and needs, bringing his creativity and vision to immortalize scripts and images that bring ideas to life. His projects include TV commercials and brand films to short films. His work has been seen alongside big brands around the Globe, and through production houses like: Ahoy Films-South Africa, Quite Bright Films-Kenya, Mermaid Production-New York, Ginger Ink-Kenya, Blue-sky Films -Kenya, Stage Light Production-South Africa, Mojo Productions-Kenya, Bore ales-France, HOME- Los Angels, and others. He has also been privileged to work with renowned filmmakers, such as DP Denson Baker-Hollywood, Director Jim Loach, Carl Finch-Hollywood, Rowry O Grady-South Africa, Director Dan Prior-Kenya (a mentor), and Director Juan Reina-Finland. His passion lies in storytelling and derives his excitement from engaging and moving the audience through dynamic cinematic design. This has been as a result of years of perfecting his craft in filmmaking.